Lighting Technologies International Inc. was founded in 1999 in Baldwin Park, California. LTI grew to be a major supplier of xenon lamps for cinema and entertainment applications and mercury xenon lamps for photolithography applications. 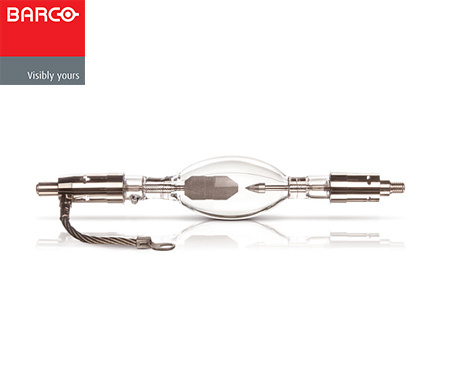 In 2007, LTI was acquired by Philips Electronics and became part of Philips’ Special Light-ing division. Philips LTI developed a full range of xenon lamps for the growing digital cinema applications, including lamps designed for Sony, Barco, NEC, Christie and IMAX applications. In November 2016, Philips made the decision to focus on the solid-state LED lighting business and sold the LTI operation to Saratoga Partners, a private equity firm based in New York City. The LTI operation remains at the same location in Baldwin Park, CA. All manufacturing and engineering continue in the same factory and business operations are centralized at this site. 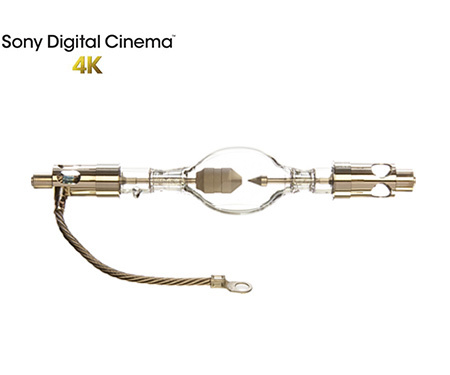 LTI Digital Cinema Xenon lamps are especially designed for the demanding requirements of today’s digital cinema projectors. Each lamp is customized by projector model to maximize projector performance. 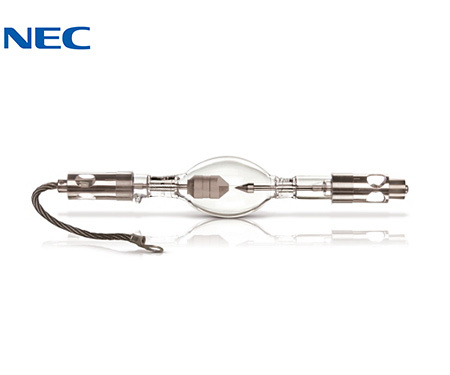 LTI Cinema Xenon lamps are high power, short arc discharge lamps designed specifically for the cinema projection market. The arc is formed in an atmosphere of pure Xenon gas which creates a broad spectrum white light with outstanding colour rendering for a brilliant, vivid theatre experience. 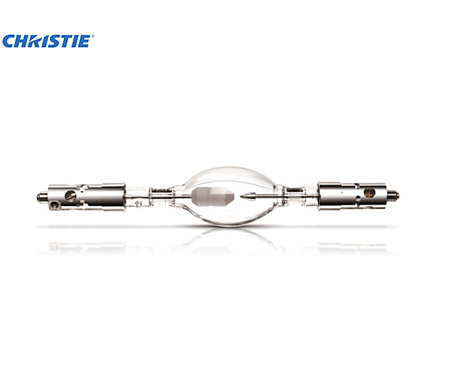 LTI Cinema Xenon lamps are fully covered by the best warranty in the cinema industry.